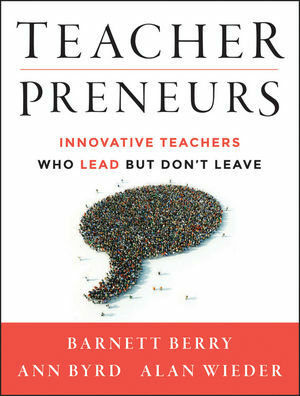 Barnett Berry is the founder, partner, and chief executive officer of the Center for Teaching Quality, based in Carrboro, North Carolina. Ann Byrd serves as chief operating officer and partner at the Center for Teaching Quality. Alan Wieder is a distinguished professor emeritus at the University of South Carolina and a senior research consultant with the Center for Teaching Quality. Center for Teaching Quality (CTQ) is a national nonprofit that is transforming the teaching profession through the bold ideas and expert practices of teachers. For more information please visit www.teachingquality.org.